A natural clay based masque. 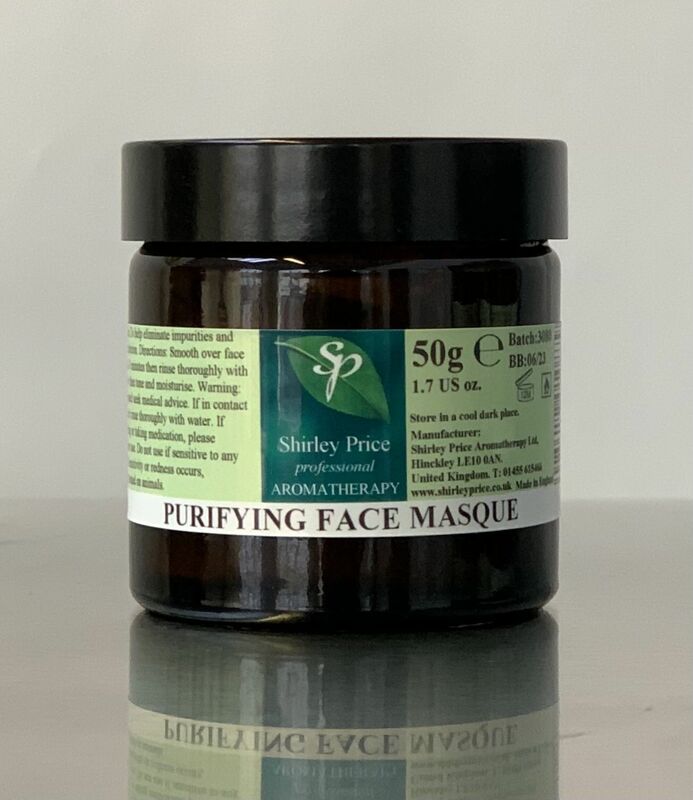 This masque combines beautiful natural ingredients including organic Neroli hydrolat. It will encourage the elimination of impurities, refines pores and helps maintain a clear complexion. The masque helps to normalise an oily, dull or problem skin. 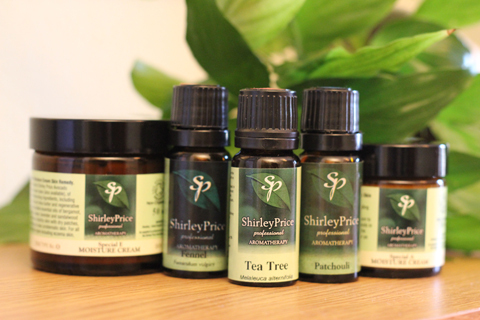 A beautiful naturally scented luxurious addition to you Skin care routine or as part of a facial. To use: Smooth over face and neck area, leave for a few minutes and rinse off. Pat skin dry carefully. For best results use weekly. Ingredients: Citrus aurantium amara Flower water, Kaolin, Cetearyl Alcohol, Zinc Oxide, PEG-20 Stearate, Citric acid, Phenoxyethanol, Ethylhexylglycerin, Sodium Alginate, Aloe Barbadensis leaf juice, Potassium sorbate, Citrus Grandis (Grapefruit) Seed Extract, Glycerin, Sodium Benzoate, Retinyl Palmitate, Menta Piperita (Peppermint) Oil, Helianthus Annuus (Sunflower) Seed oil, Daucus Carota sativa (Carrot) Root Extract.